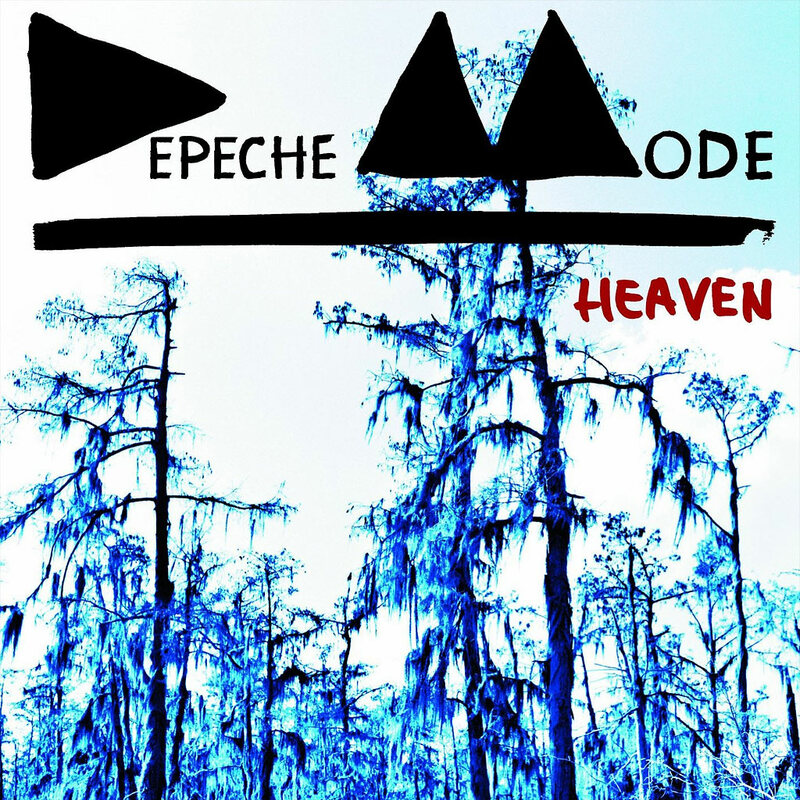 Depeche Mode’s new single “Heaven” has surfaced much earlier than expected — take a listen at KROQ. The spiritually-charged track feels as if it was stripped from some Michael Mann-directed funeral montage. 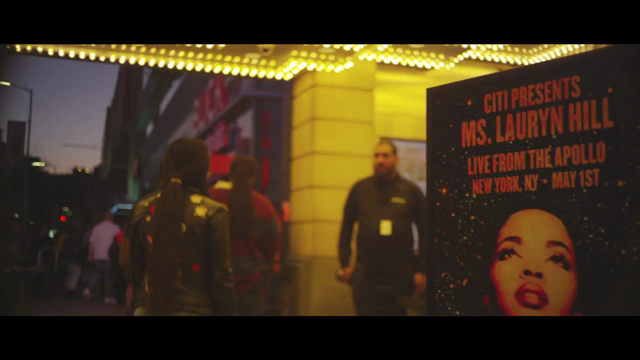 The video for “Heaven” will premiere on Friday, February 1st, before the single hits retailers on February 5th. Delta Machine, the bands forthcoming thirteenth studio album, is due out March 26th via Columbia.